We welcome Attorney Kenneth Chandler to the Bandwise family of CMS powered websites. 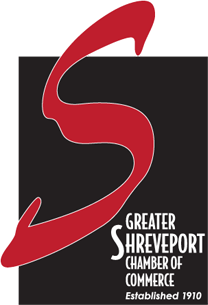 Kenneth is an established consumer bankruptcy attorney in Shreveport. Kenneth’s previous website was with a large phone company. He needed the assistance of someone with a local presence who specializes in web development. The result is a more personal and informative site that is easier to edit and optimize on an ongoing basis. During the development of his new site, Kenneth needed a professional portrait photo and we put him in touch with Brian Lewis Photography who we feel did a great job and deserves credit for improving the overall look of the site. We hope you never need the services of a bankruptcy attorney, but if you think you might need help, you may want to speak with an experienced attorney. Please learn more about Kenneth Chandler and his practice by visiting his new website at www.kenchandlerlaw.com. 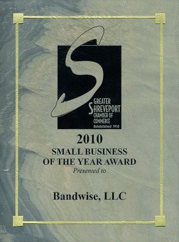 It was our pleasure here at Bandwise to serve Kenneth Chandler, Attorney at Law.